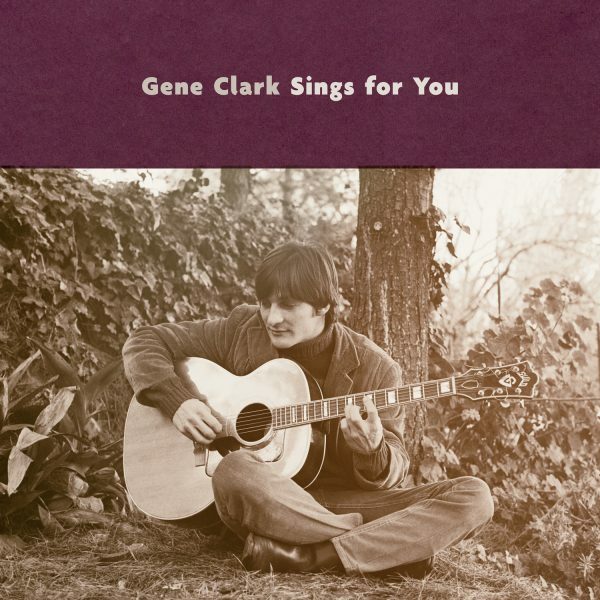 Omnivore Recordings will be releasing never-before-heard music from music legend Gene Clark (The Byrds) on June 15th as the expanded album Gene Clark Sings for You. 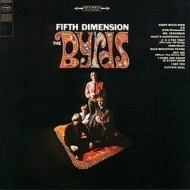 The record reveals a heretofore unknown collection of Clark’s post-Byrds career. 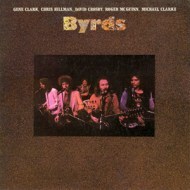 Clark’s musical legacy includes his work as a singer, songwriter, founding member of The Byrds, and collaborator in bands such as Dillard & Clark, Gene Clark & the Gosdin Brothers, and McGuinn, Clark & Hillman and later as the duet partner of *Carla Olson (The Textones). Clark is also a Rock and Roll Hall of Fame inductee whose songs have been covered by Tom Petty & the Heartbreakers, Iain Matthews, Robert Plant & Alison Krauss, the Rose Garden, and Chris and Rich Robinson of the Black Crowes, among many others. 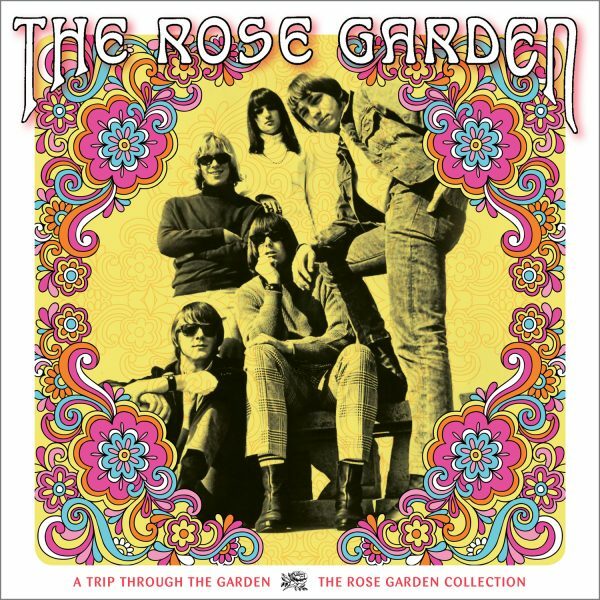 In addition to the eight tracks from the Gene Clark Sings for You acetate, recorded in 1967 after he famously left the Byrds, there are an additional five previously unknown tracks from another 1967 acetate given to the band The Rose Garden for recording consideration. 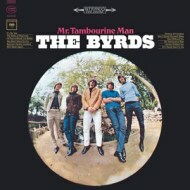 The Rose Garden were big fans of the Byrds. 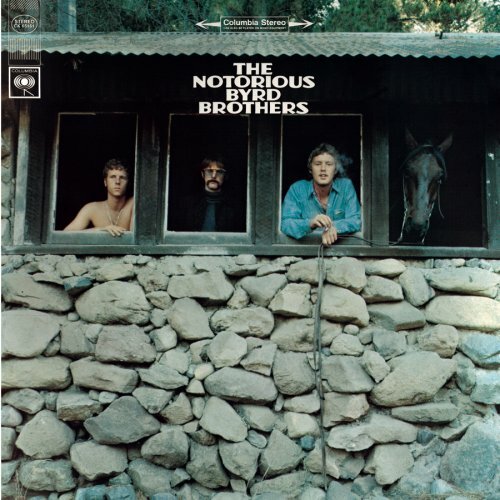 “We wanted to sound like [them],” notes band member John Noreen. Beautiful harmonies from Clark flow and float through this strummed guitar-driven release. It’s pure singer-songwriter perfection with a burnished patina that, during its few minutes, showcases the melodic heights that Clark is celebrated for. 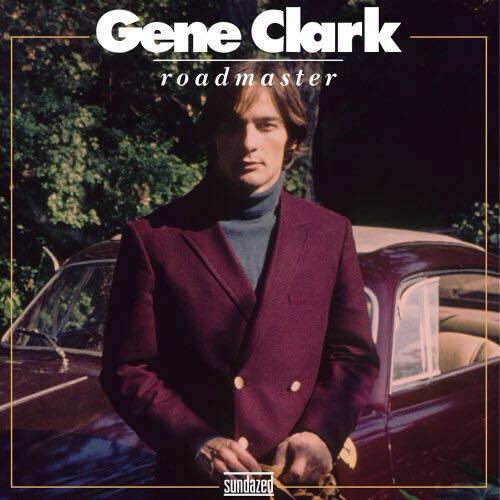 Gene Clark & Roger McGuinn – Full Concert Recorded Live: 3/4/1978 – Capitol Theatre (Passaic, NJ) This is a very fine set, good songs from Gene Clark and Roger McGuinn who also played together in The Byrds and some very fine covers, among them three Bob Dylan songs are included. 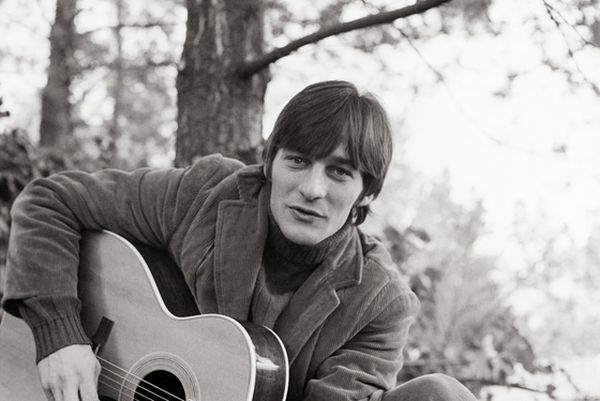 Nice in depth profile of Gene Clark the original Byrd and songwriter of “Feel a Whole Lot Better” and “Eight Miles High” .He was only in the Byrds for a short period between 1964-66 after a short spell in the New Christy minstrels he heard the Beatles and wanted to form a rock band heading to Los Angeles he met folk singer Jim McGuinn assembled the Byrds and became the first of the country rock bands, He was the main songwriter and vocalist but a fear of flying and touring meant he left the band in 1966. He suffered bouts of heavy drinking and this led to stomach ulcers which after surgery they removed most of his stomach and intestines which would lead later to his death in 1991.